Say you’re looking to start a capital campaign, or your nonprofit has a pressing problem that you just can’t seem to solve internally. That’s where a nonprofit consulting firm can step in. These experts offer more than a fresh perspective; they have the skills and experience to help you implement the strategies you’ve only dreamed of! We’re huge fans of making sure that every nonprofit has the tools they need to succeed, which is why we’re reviewing the top 9 fundraising consulting firms! 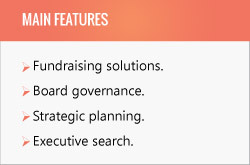 Bonus: We’ve included Qgiv tips with each selection so that you can learn more about how fundraising software and fundraising consultants can go hand-in-hand! Aly Sterling Philanthropy is a full-service nonprofit consultant that specializes in building sustainable solutions. As a member of the of The Giving Institute and other professional organizations, Aly Sterling Philanthropy maintains high-quality services and personable consultants. Aly Sterling is perfect for the nonprofit who’s looking to build solutions from the inside out! 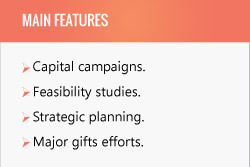 We particularly recommend them for their comprehensive capital campaign services. Aly Sterling Philanthropy is located in Toledo, OH. While they work with nonprofits in both the Ohio and Indiana area, they are willing to work with nonprofits all over the United States! They’ve worked with local branches of the Habitat for Humanity and Ronald McDonald House, among others. 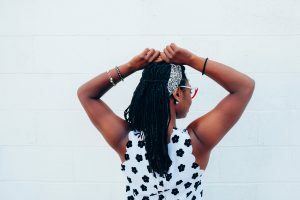 Qgiv’s Quick Tip: If you’re looking into Aly Sterling Philanthropy for a capital campaign, you’ll likely need to perfect your asking strategy. Here at Qgiv, we’ve got plenty of resources on reaching out to your donors and asking for donations. Learn more about Aly Sterling Philanthropy! DNL OmniMedia is dedicated to revamping nonprofit digital communications to achieve greater outreach and support. With top philanthropy clients like Project A.L.S., the United Hospital Fund, and The Pet Savers Foundation, DNL OmniMedia proudly supports nonprofits of all causes and communities for social good. In need of a technological tune-up? 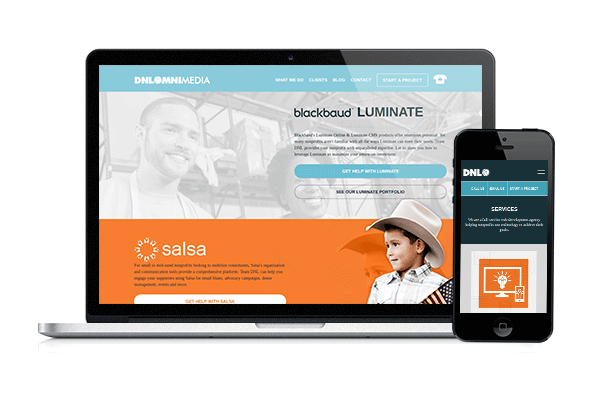 DNL OmniMedia will help revitalize your nonprofit’s digital marketing initiatives as well as remodel or build from scratch a superior website. Some of their key digital partners include Blackbaud, Luminate, Salsa, WordPress, Drupal, and Salesforce. This tech-savvy consulting firm has locations across the state of New York in Arlington and New York City. That being said, these nonprofit consultants are passionate about assisting with tech and social activism needs anywhere! 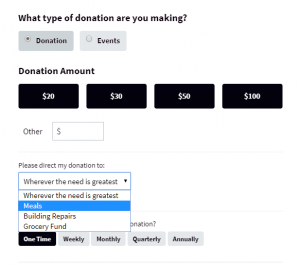 Qgiv’s Quick Tip: Before you seek out digital services from DNL OmniMedia, it’s good to have a general idea in mind for how you want to upgrade your online donation outreach. Explore Qgiv’s top fundraising software solutions for a world of virtual possibilities! Learn more about DNL OmniMedia! 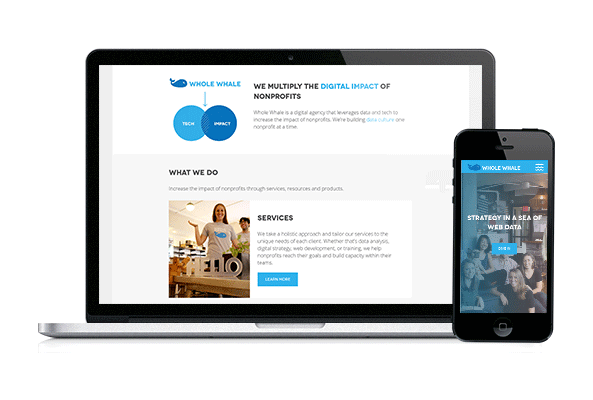 Whole Whale is a fundraising nonprofit consultant that’s focused on technology. Their goal is to increase your nonprofit’s digital impact. 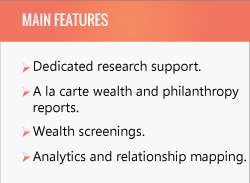 With data-driven solutions unique to your nonprofit (and your donors!). 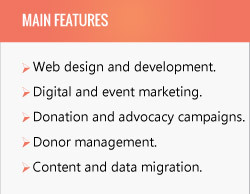 Whole Whale is great for nonprofits who are looking to expand their digital efforts — whether that includes online fundraising or donor communications. Located in Brooklyn, New York, Whole Whale has a list of over 165 organizations that they work with around the world. Planned Parenthood, Malala Fund, and Ad Council are just some of the organizations that Whole Whale has helped. Qgiv’s Quick Tip: Before you can use Whole Whale, you’ll need the right technology to complement your strategy. Qgiv’s donation page software is a great place to get started! Bentz Whaley Flessner is a nonprofit consulting firm with three decades of experience under their belt. BWF specializes in universities, medical centers, and other leading nonprofits. BWF is dedicated to transforming philanthropy so that you can better reach and engage with your donors. Bentz Whaley Flessner is great for larger organizations who already have access to in-house resources and a dedicated donor base. The Bentz Whaley Flessner consulting firm has two locations: Minneapolis, MN, and Washington, DC. The nonprofit consultants at Bentz Whaley Flessner work with organizations across the nation but primarily focus on hospitals, public and private colleges, and community service organizations. Qgiv’s Quick Tip: If you need to build up your donor base, you can’t forget donor stewardship! Check out our donor stewardship guide. Learn more about Bentz Whaley Flessner! Changing Our World tackles nearly every aspect of fundraising consulting, not just for nonprofits, but for corporations and philanthropists as well. Changing Our World offers continuous, revolving, and integrated nonprofit consulting services for long-term success! Changing Our World is great for large nonprofits in healthcare, education, faith, and international relief and development. Changing Our World has offices in major cities such as New York, Washington, Boston, and Dallas. The organizations that partner with Changing Our World include AIDS Project Los Angeles, Arizona Memorial Museum Association, and the New Jersey Institute of Technology, among others. Qgiv’s Quick Tip: For large nonprofits, communication is vital. It’s important to segment your donors and reach out to your most integral supporters in person. Learn more about Changing Our World! Westfall Gold is a nonprofit consulting firm that specializes in major donor events. 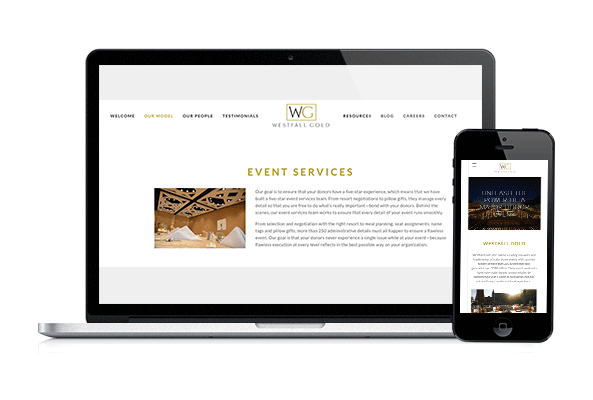 With Westfall Gold (formerly Westfall Group), your nonprofit can plan and execute a seriously lucrative event — and engage donors so that they become even more invested in your nonprofit. As such, Westfall Gold can help you with every aspect of your event! Westfall Gold is perfect for nonprofits who are looking to plan a major donor event. Westfall Gold is an Atlanta-based nonprofit consulting firm, but they help organizations all over the United States. Convoy of Hope, Cure, and Half Time Institute are just some of the organizations that Westfall Gold works with. Qgiv’s Quick Tip: Attracting major donors means having a fool-proof event. 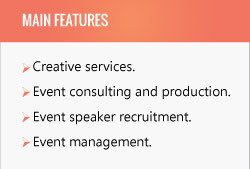 Along with consulting services, your organization may opt to purchase event management software to help you organize your event and your guests. Learn more about Westfall Gold! Helen Brown Group is a nonprofit consultant that operates on three pillars: a dedication to fundraising ethics, incredible value to clients, and yearly staff training to keep everyone up to date on new technological developments. Helen Brown Group ensures that your nonprofit only pays for the specific services that it needs. 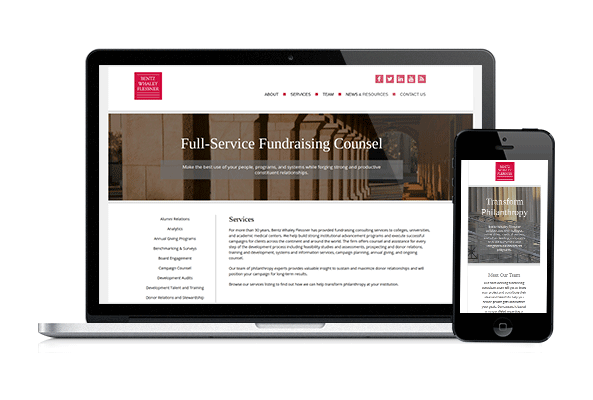 Helen Brown Group can be the perfect match for established nonprofits who are looking for nonprofit consultants trained in the most current fundraising trends and technologies. The Helen Brown Group is located in Watertown, MA. All the consultants work with a variety of clients including hospitals, community service organizations, and much more. Qgiv’s Quick Tip: Is your nonprofit up-to-date on the services you need? Take a crash course in some of the most important trends of the year, like mobile fundraising. 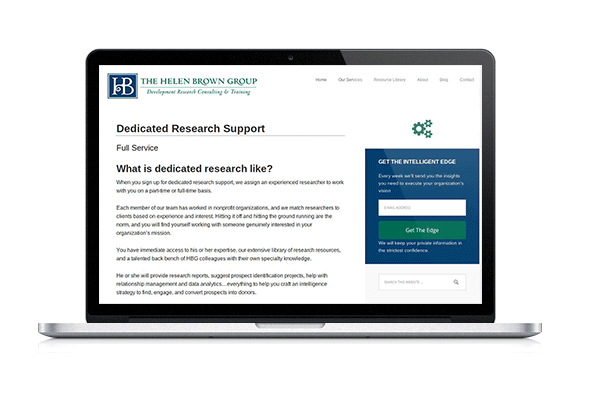 Learn more about Helen Brown Group! 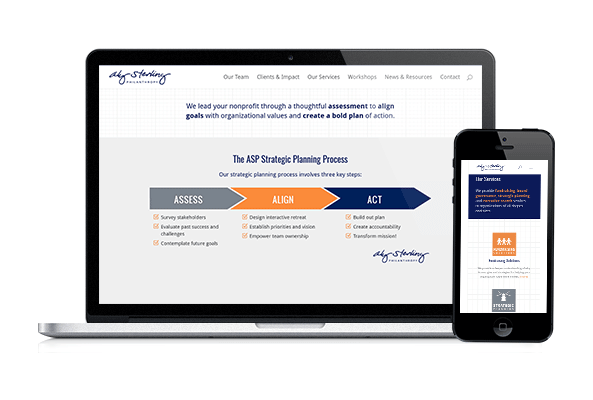 Bristol Strategy Group is a nonprofit consulting firm that pledges to tackle your nonprofit’s problems by assessing your fundraising and building consistent income growth. Bristol Strategy Group is dedicated to improving your nonprofit’s fundraising their way — the SMART way — through their workshops and resources. 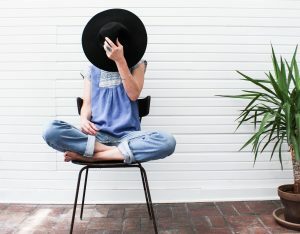 Bristol Strategy Group can be a huge asset to nonprofits who need help identifying holes in their fundraising strategy (as well as the solutions to patch them up!). The Bristol Strategy Group is located in Pembroke Pines, FL; however, they help organizations all over the country. The SMART Way certified nonprofit consultants work with organizations of all different shapes and sizes to help them fulfill their fundraising goals. 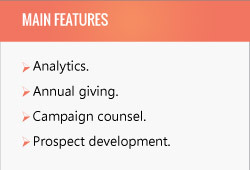 Qgiv’s Quick Tip: You can get started with assessing your own fundraising by tracking analytics on your online channels. Learn more best practices like this one with our donation page tips! 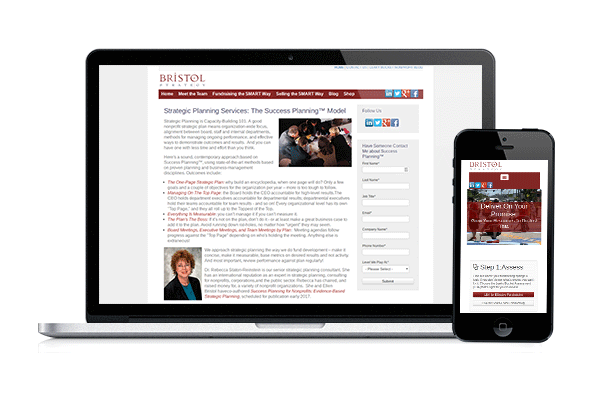 Learn more about Bristol Strategy Group! 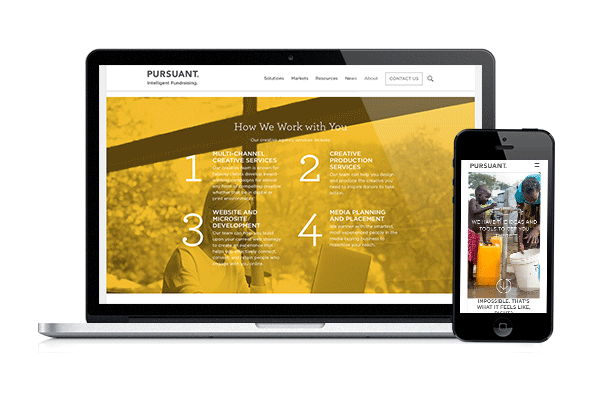 Pursuant is a nonprofit consulting firm specializing in intelligent fundraising. What does that mean, exactly? At Pursuant, intelligent fundraising is driven by transformational solutions and the technology that can support these innovative efforts. 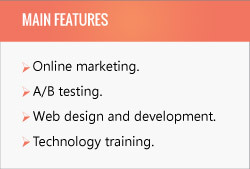 Pursuant is for the nonprofit looking for a unique solution or for services that can support their nonprofit website design. Pursuant has offices in Dallas, Austin, San Francisco, and New York. They work with nonprofits in 4 key markets including, health and human services, education, athletics, and churches. Some of their clients include McLaren Macomb Hospital, Pepperdine University, and Happy Hill Farm. Qgiv’s Quick Tip: Need ideas to raise money online? Are you a school or university? This article is chock full of ideas and tips that can help you! Hiring a fundraising consultant: Discover everything you need to know about the before, during, and after process of hiring a fundraising consultant. Top nonprofit consultants: Check these 12 professionals unique services and approaches for improving your nonprofit’s fundraising! Consultant costs and fees: Consider these key financial factors as your nonprofit searches for the right fundraising consultant. Now that you know the top fundraising consulting firms that can help your nonprofit, it’s time to choose the one that’s right for you! 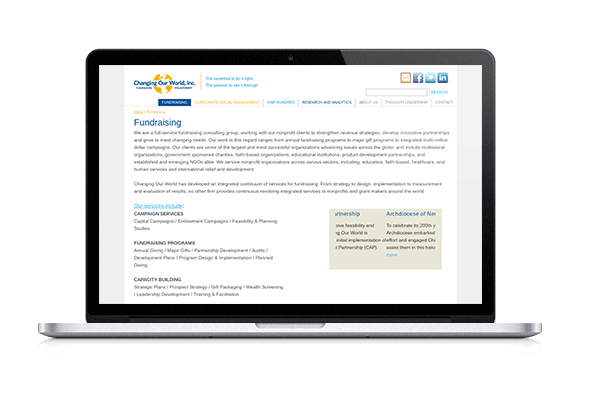 Pair your nonprofit consultant with Qgiv’s software to maximize your fundraising strategy!